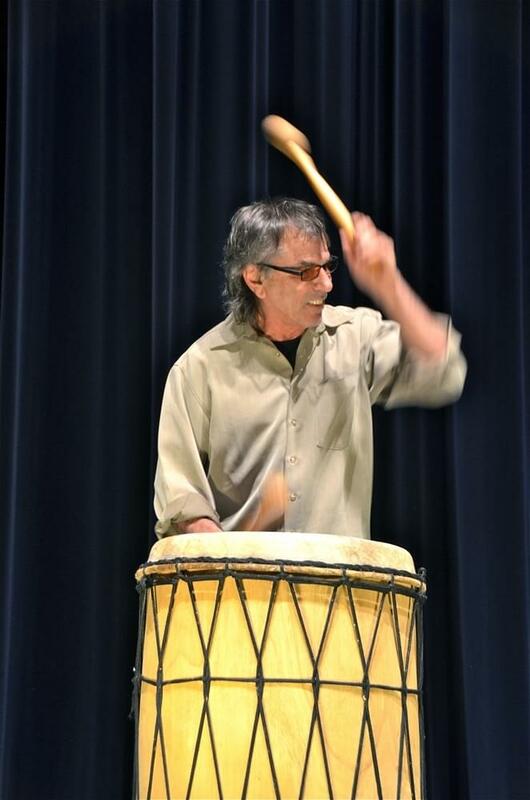 Grateful Dead drummer Mickey Hart celebrates his 75th birthday today (September 11th). The Grateful Dead is often associated with drugs. The song “Casey Jones” from Workingman’s Dead in 1970 (ridin that train, high on cocaine) is definitely associated with drugs. Mickey says “Casey Jones” is a message song, plain and simple.